Mike Gano has been a pro and coach for years, and he's still out there grinding, learning and teaching at serious stakes. We take stock of the modern online poker landscape, strategic considerations for new styles of play, and where the world's top players are finding their edge in an age of unprecedented information and computing power. 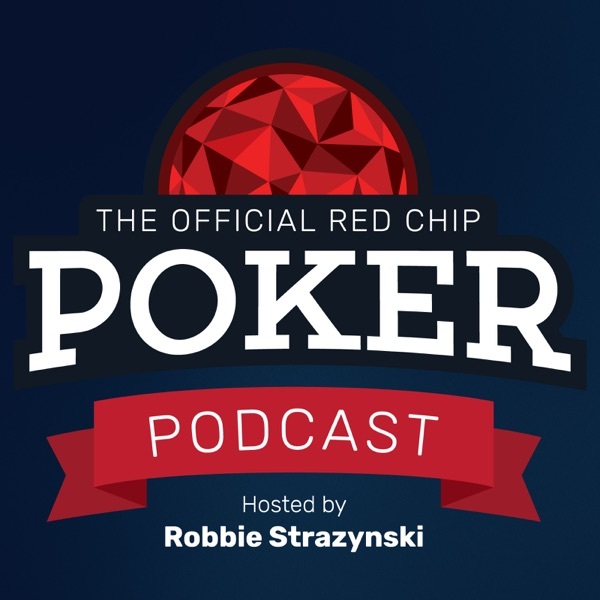 Enjoy this wide-ranging discussion with a top-tier poker mind.